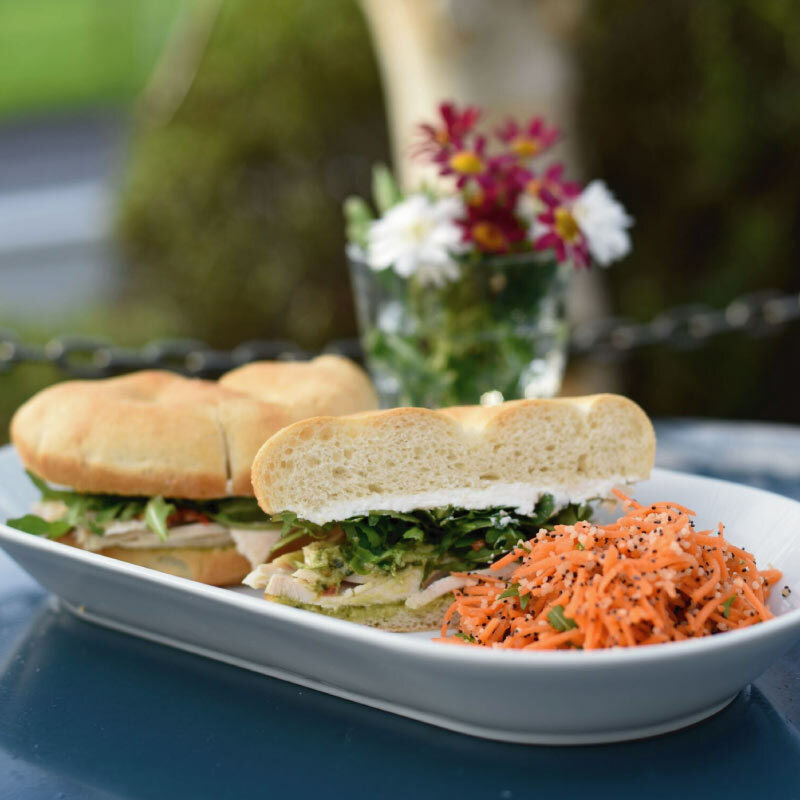 At Delight, we use fresh, locally grown, quality ingredients and imaginative recipes. 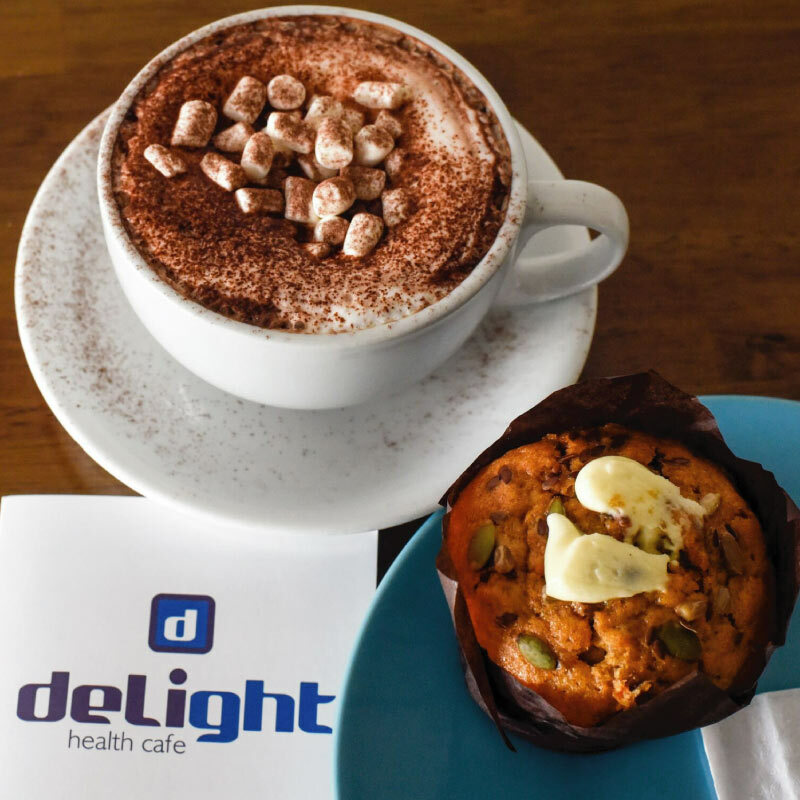 Delight Health Café in Galway is striving to promote good food and drinks. This is done using the most fresh & top quality ingredients, and as many local suppliers as possible! Come check us out… Fabulous-food-fast! 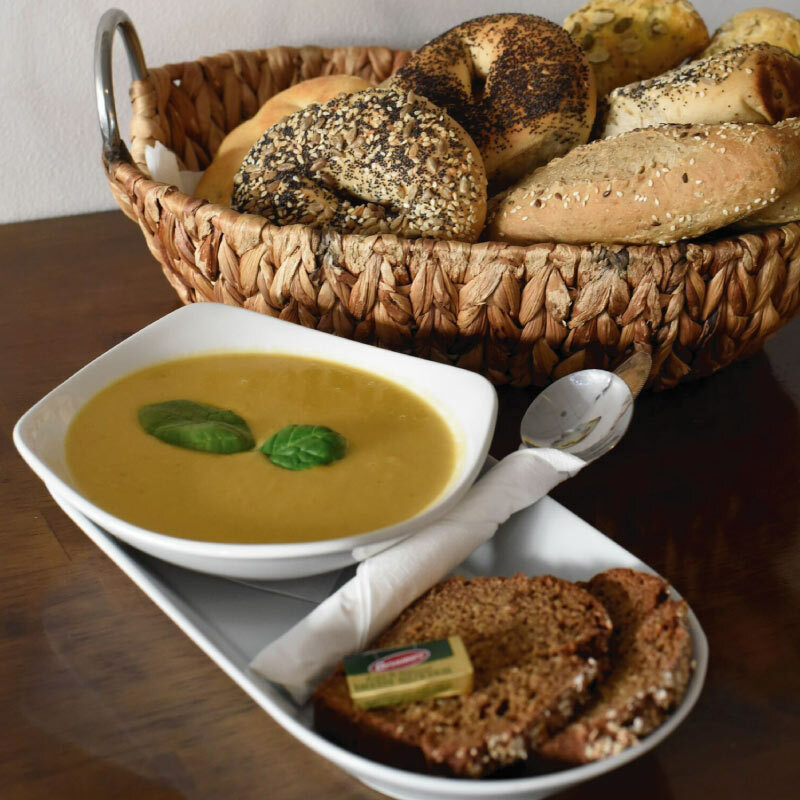 Owner Paula, & her friendly team pride themselves in serving tasty, healthy, ‘smart’ food. 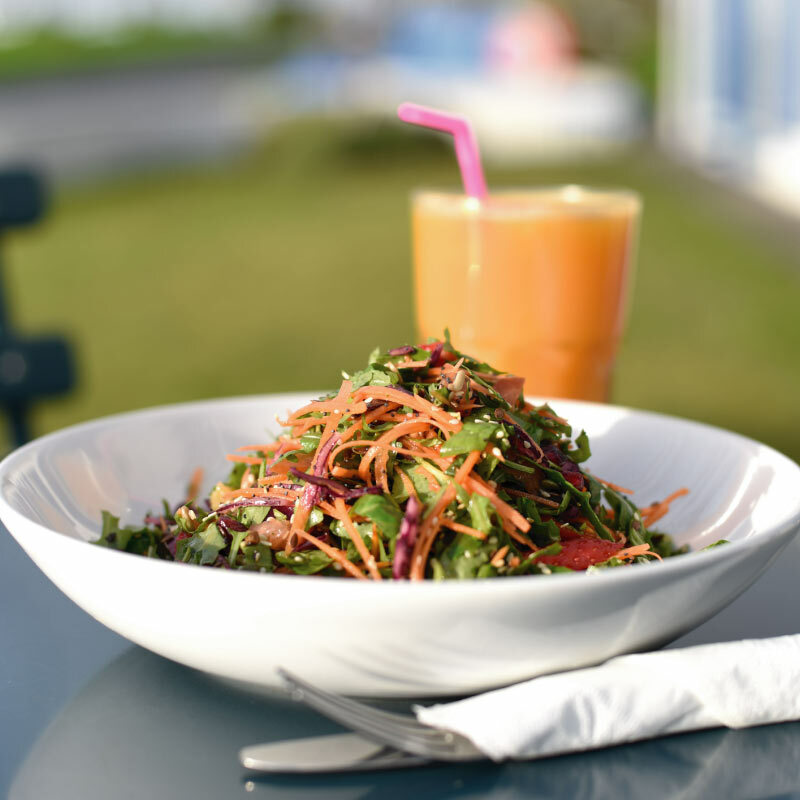 They do this by making everything on the premises using fresh, locally sourced (where possible) quality food. 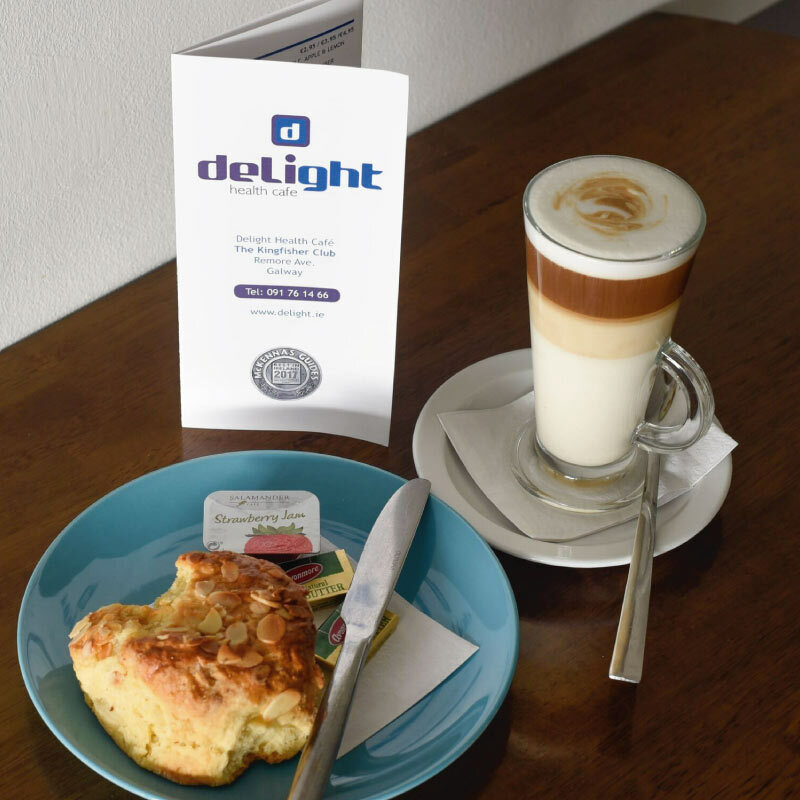 Delight is an award winning gem, hidden away in Renmore. 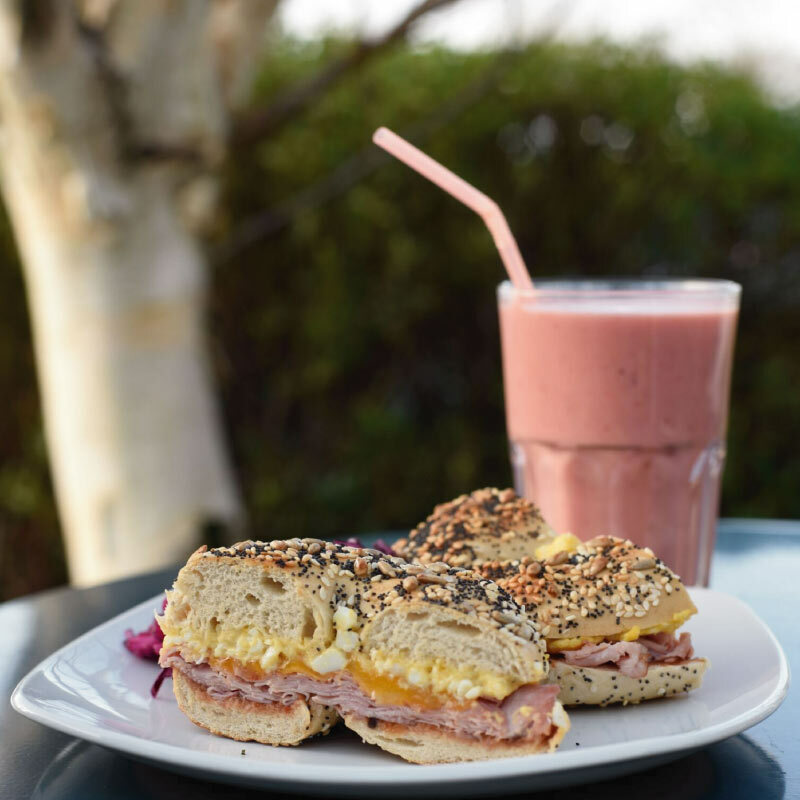 It is located in the Kingfisher Club, but is open to everyone, serving breakfast and Lunch in a clean, bright environment. 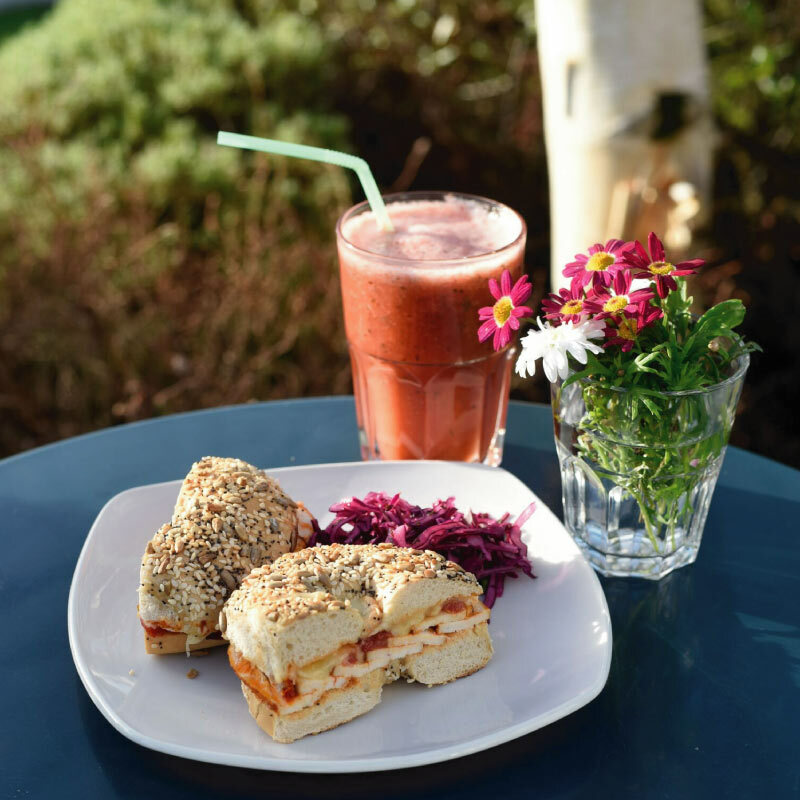 Lovely fresh healthy food, excellent coffee and freshly made juices and smoothies. Nice relaxed environment with friendly staff. 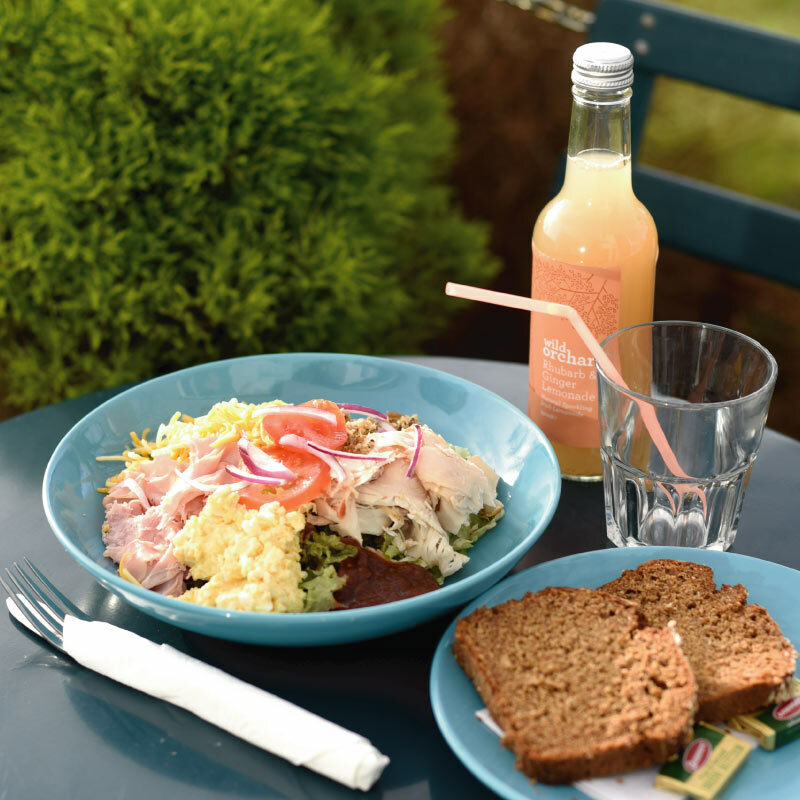 Smoked Salmon or Tuna Fish, tossed in a Spinach salad with Beetroot, Feta, Tomato, Red onion, a homemade balsamic vinaigrette and sprinkled with ground Connemara Seaweed. Warm Chorizo and Galway Goats Cheese on a herb ciabatta, served on a creamy dressed salad with sweet peppers, tomato and onion. 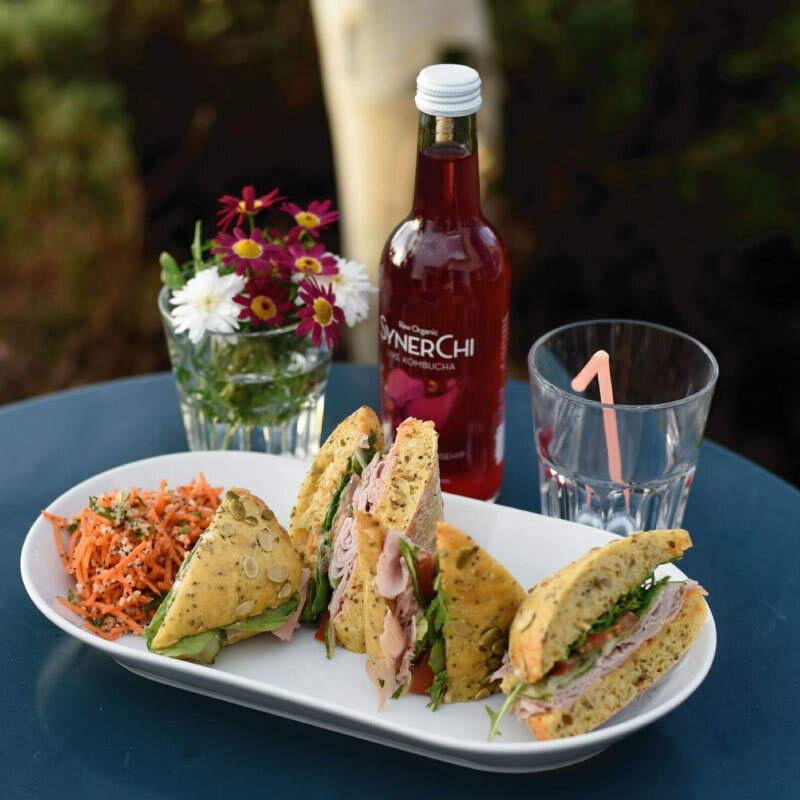 Roast turkey breast, sage & onion stuffing, smoked ham, egg mayo, cheddar cheese, country tomato relish, sliced tomato and red onion on a bed of dressed leaves; served with bread. Red peppers, spring onion, baby corn, mangetout, carrot and leaves with a peanut & lime dressing and a choice of chicken breast, shredded turkey or tuna. DOWNLOAD PDF Version of this menu. 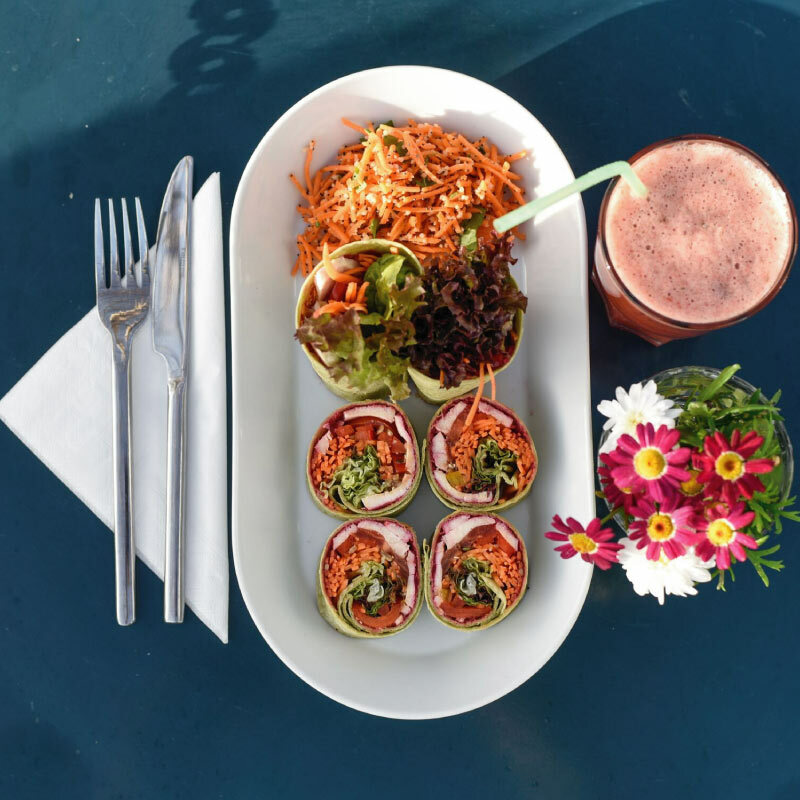 Oriental vegetables, Mixed leaves and a choice of chicken OR tuna drizzled with a Peanut & Lime Thai dressing. 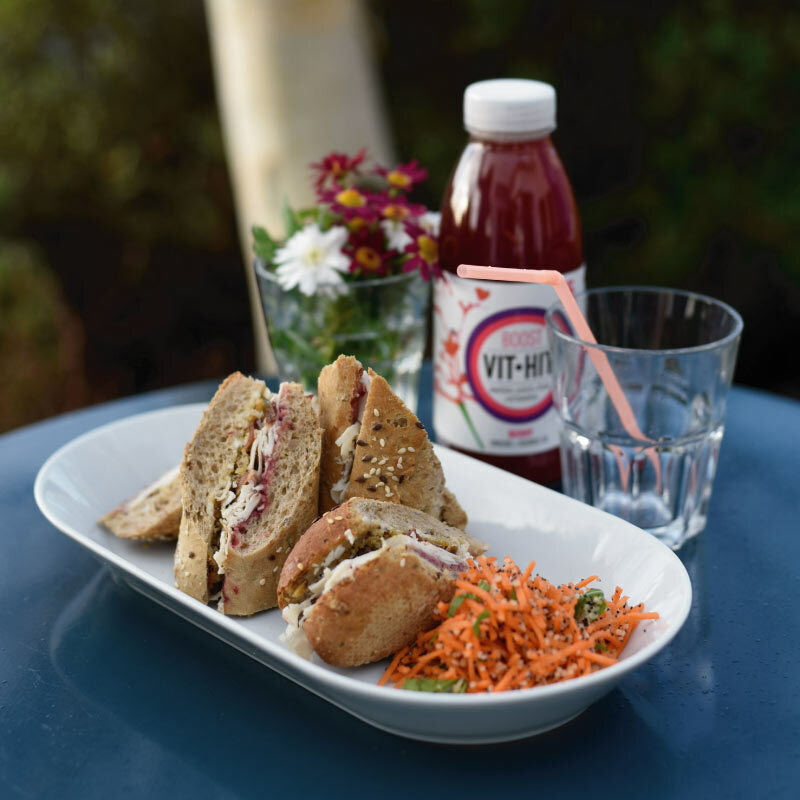 Roast turkey breast, crispy bacon, sage and onion stuffing with cranberry sauce & mayo on a seeded baguette. Cajun chicken breast, homemade salsa, melted cheddar cheese & a smoked paprika mayo all toasted on a flagetta bread. Spanish chorizo, sliced chicken breast, swiss cheese, peppers & red onion with a zesty garlic mayo toasted on focaccia bread. 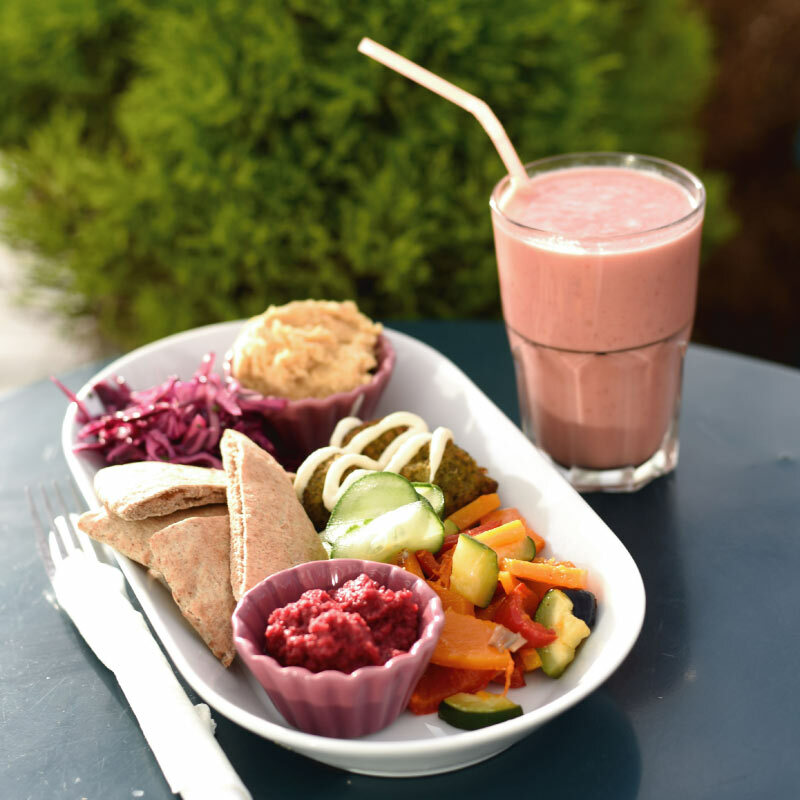 Organic falafels on a wrap with Red-slaw, Carrot, Beetroot hummus, a drizzle of garlic dressing and mixed leaves. Basil Pesto, Semi Sundried Tomatos, Lowfat Cream Cheese & Rocket.